Honorable guest speakers who attended the launch were His Excellency Nicolas Galey, Ambassador of France to the Philippines, with the presence of notable visitors who flew in directly from France, led by Marie-Reine Fischer, President of Eastern France Tourism Agency, Benoit Ghestem, Founder and CEO of Magnific Escapades, and Fatiha Kritter-Rachedi, Communication Director of Eastern France Tourism Agency. Guest speakers of the Heart of Alsace launch: Fatiha Kritter-Rachedi, Communication Director and Press Relations of The Eastern France Tourism Agency; Marie-Reine Fischer, President of The Eastern France Tourism Agency; His Excellency Nicolas Galey, Ambassador of France to the Philippines; Olivier Midiere, CEO of PGI Holding, Inc.; Benoit Ghestem, Founder and CEO of Magnific Escapades. 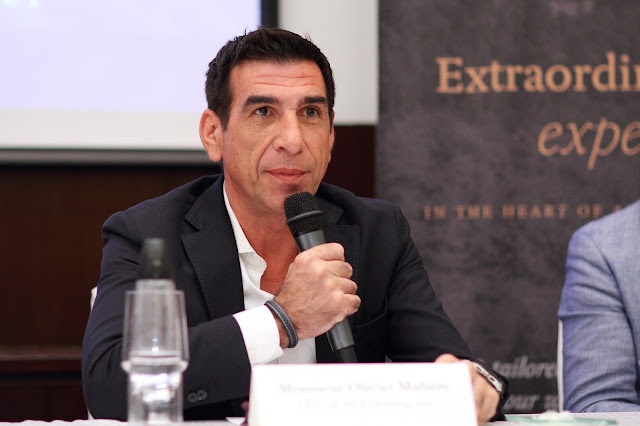 Olivier Midiere, CEO of PGI Holding, Inc., is the man behind the Heart of Alsace brand concepts. One of Europe’s best kept secrets, the Alsace Wine Route is home to local vineyards amidst the beauty of France’s Grand Est region. The launch of the Heart of Alsace marks itself to be the ambassador brand of the French “art de vivre” - an extremely rich Alsatian terroir, also known for its legendary hospitality. Charming towns in the midst of vineyards in Alsace, France. 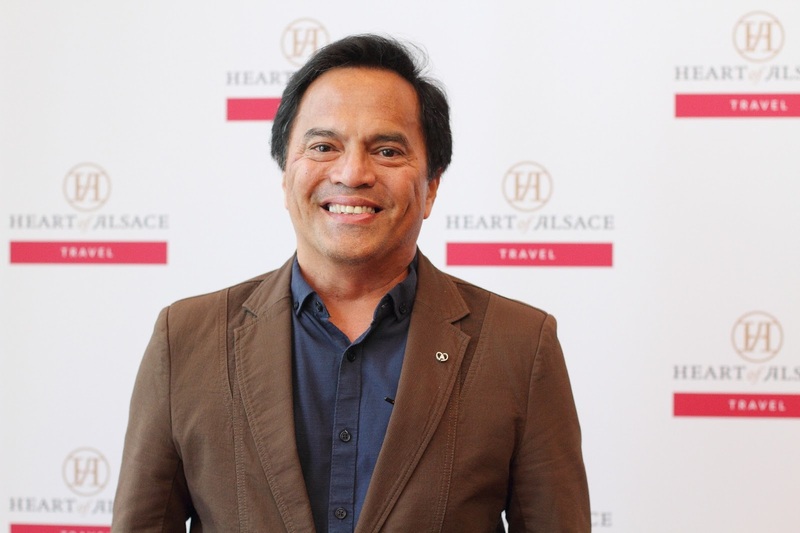 The event’s exciting highlight was the introduction of the Heart of Alsace Travel, a chance for everyone to make a trip to some of this region’s innovative vineyards dedicated to wine-tasting, and at the same time, immerse in other Alsatian ﬂavors. It is truly a one-of-a-kind gustatory universe, waiting to be explored. Seafood plate paired with Cremant d'Alsace Brut is one of the must-try dishes when in Alsace. The Heart of Alsace Travel offers to corporate and individual markets three unique journeys to Paris and Alsace in France namely; Travel Wine Tourism, Corporate Seminars, and Spiritual Pilgrimage. These immersive trips will also allow travelers to discover the region’s culture, cuisine, and rich historical heritage. Targetting the MICE (Meetings, Incentives, Conventions and Exhibitions) tourism segment, while enjoying everything Alsace has to offer. 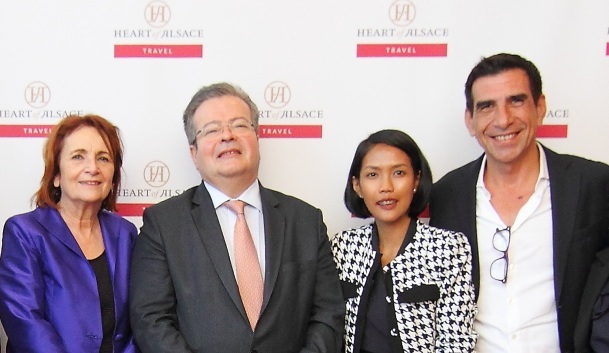 Gathering top local travel agencies in the Philippines, the Heart of Alsace Travel will now be a part of their outbound tour packages offered to customers, helping Filipinos achieve a seamless travel process to France. Aside from this dream travel, watch out for the other Heart of Alsace brand concepts, which include a wide range of products and services to be launched this year. 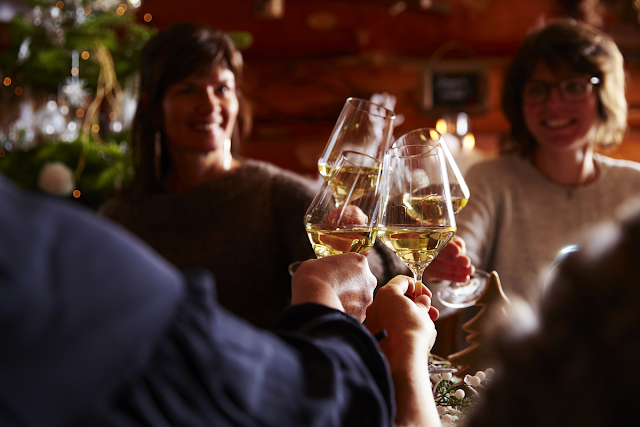 These concepts are based on tourism, gastronomy and Alsatian wines, reaching more people to have a taste of unique Alsatian experience. 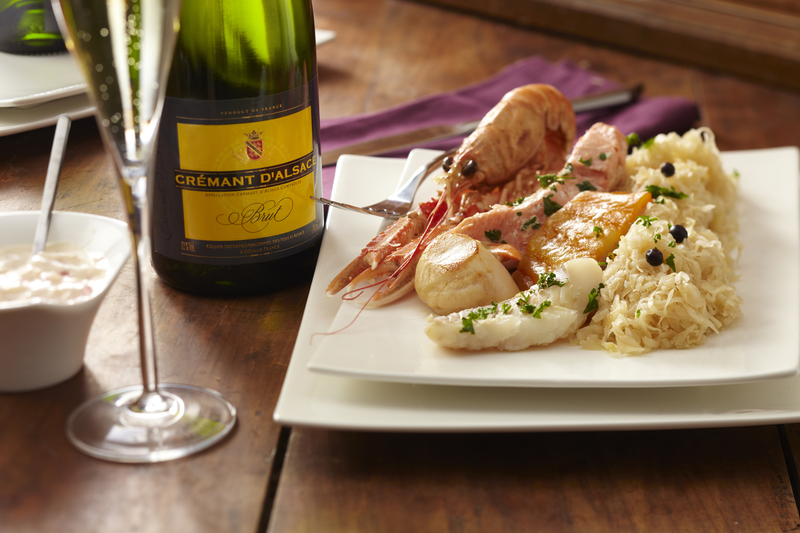 Heart of Alsace… So Good. So Beautiful. So French. Sharing some media event photos with French Ambassador Nicolas Galey, with PGI Holding, Inc. founders, Eastern France Tourism Agency delegation and select influencers on Food, Travel, and Lifestyle. 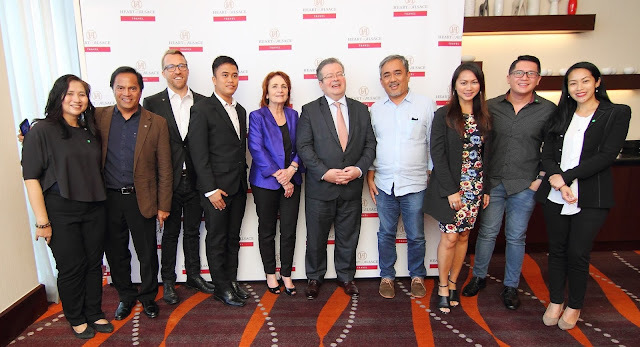 Yours truly, Alexandre Willmann, Senior Tourism Promotion Manager of Eastern France Tourism Agency, Nathanael Nunag, publisher of Travelling Peoples, Madame Marie-Reine Fischer, French Ambassador Nicholas Galey, and Olivier Midiere. 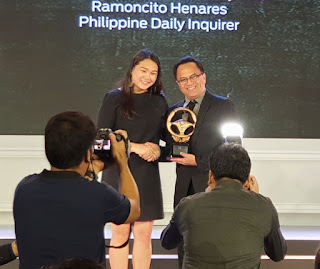 Marilen Espinosa, Editor-in-Chief of F&B World Magazine, yours truly, Alexandre Willmann, Nathanael Nunag, Marie-Reine Fischer, French Ambassador Nicolas Galey, Ige Ramos, Food Author of Republic of Taste Book, Aileen Dreyfus, F&B blogger of The Tummy Traveler, Chuckie Dreyfus, lifestyle blogger of All Chucked Up, and Dagny Ayaay, publisher of Art Plus Magazine. Olivier Midiere, Arabelle Jimenez, yours truly, and Grace Bonquin. Fatiha Kritter-Rachedi, Olivier Midier, Grace Bonquin, Marie-Reine Fischer, Alexandre Willmann, and Benoit Ghestem. A road trip driving through the famous Alsace Wine Route is in my bucket-list. 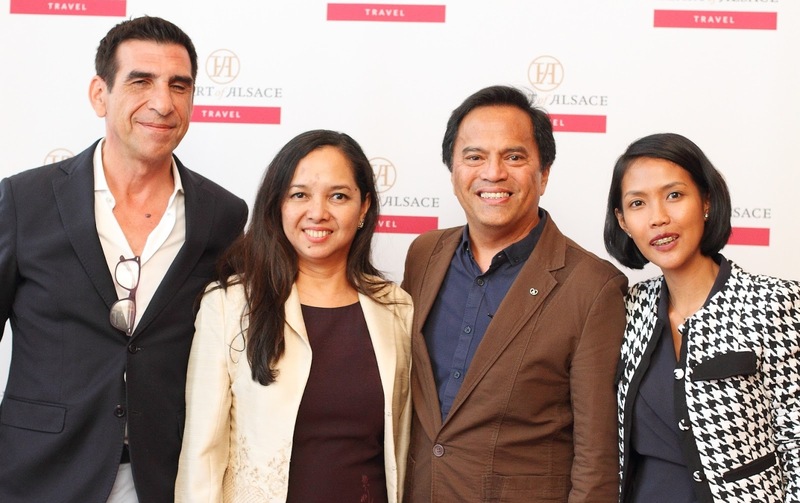 I am glad that the Heart Of Alsace just got closer to the Philippines. How to get there? Visit www.heartofalscace.com/travel. Media event photos by Vincent Garrucho.